My family lives near Nürnberg, so this winter, I spent quite a lot of time eating Rahmschnitzel and Spätzle. 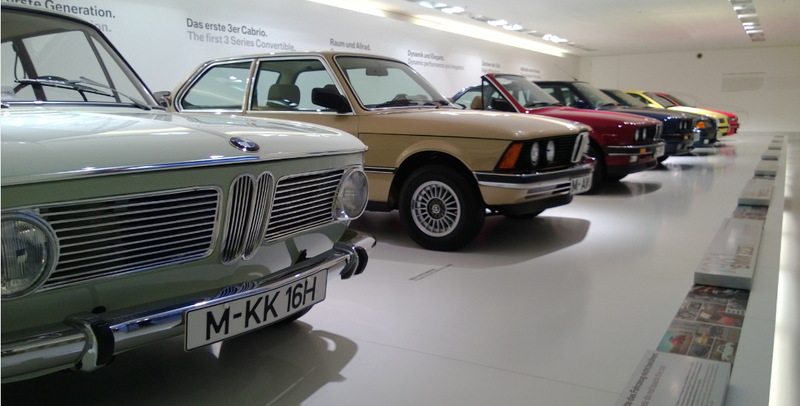 But when I wasn’t fattening myself with delicious German delicacies, I was traveling to car museums to nab photos for you, the greatest audience in all of internet-dom. Prepare yourselves for seriously Schöne Autos. Photos by author. BMW & Audi from 2013.